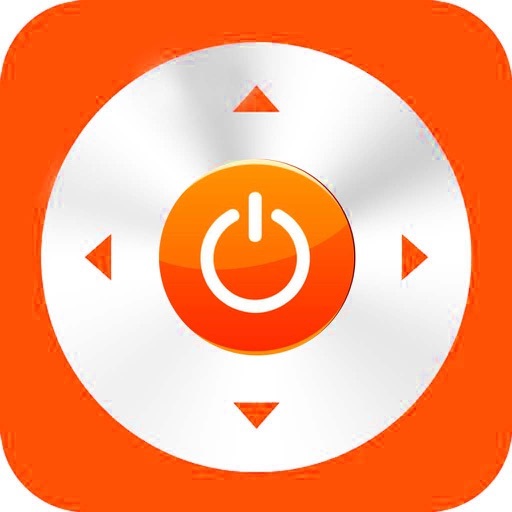 This app is a remote to control your Smart TV from your iPhone. 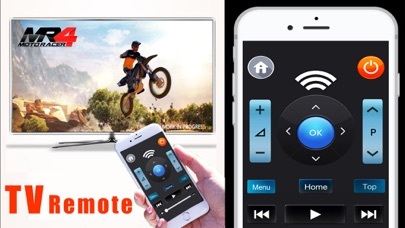 To use this remote control, your iPhone must be on the same Wi-fi network as your TV. Detection of your TV will be automatic depending on the model of your TV, you will have to accept the message that will on your TV screen.